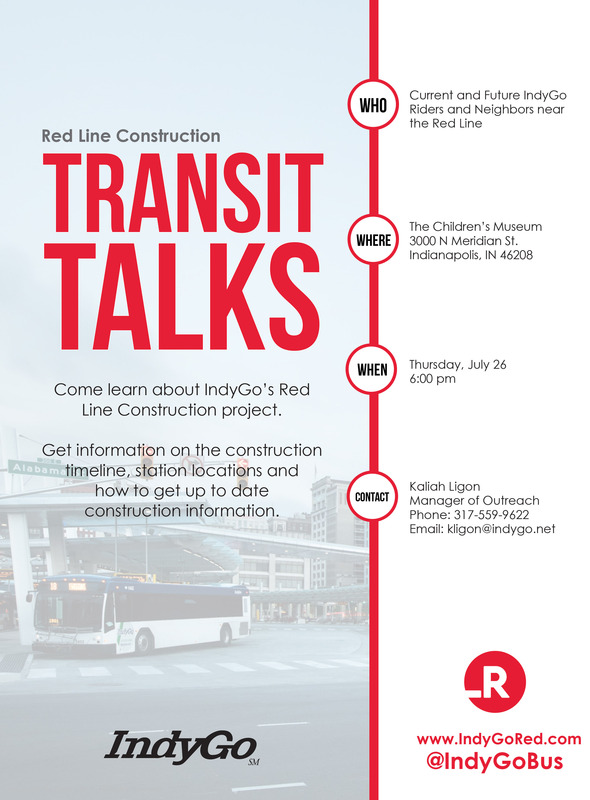 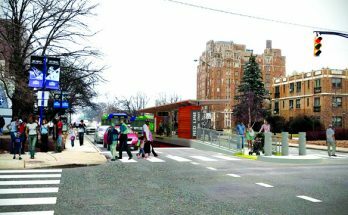 IndyGo will have a public meeting to detail the Red Line Bus Rapid Transit Construction project on Thursday, July 26, 6 PM hosted at The Children’s Museum Food Court. 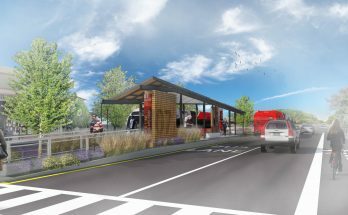 Attendees will receive information about the construction timeline, station locations and how to get timely construction details. 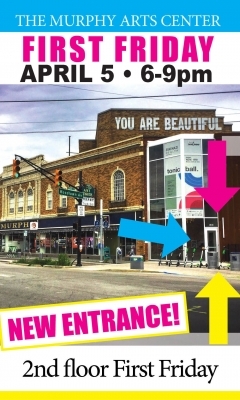 The Children’s Museum is located at 3000 N Meridian St. Indianapolis, IN 46208. 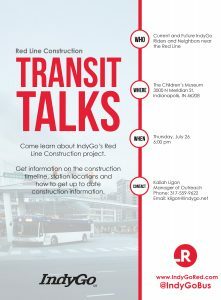 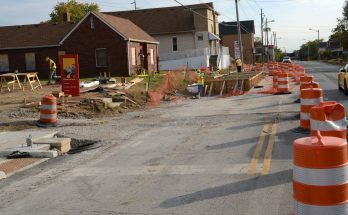 To sign up for the Red Line Construction updates visit IndyGoRed.com and follow IndyGo on social media @IndyGoBus.